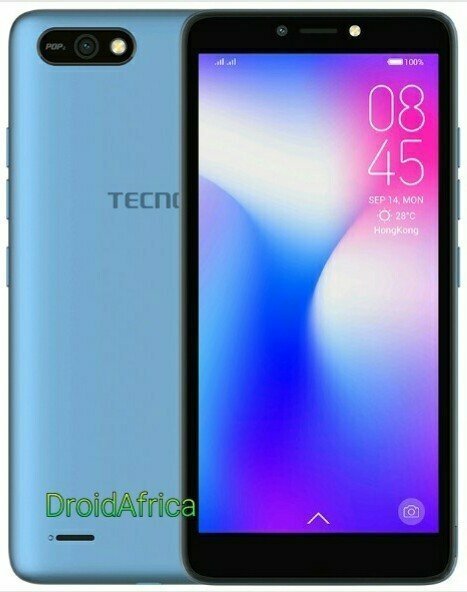 Tecno have just refreshed the entry-level Tecno Pop 1 launched earlier in April this year. 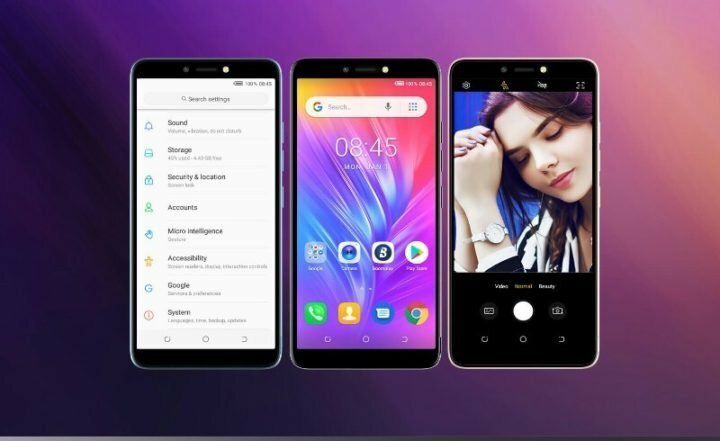 Almost all specifications of the Tecno POP 1 and POP 2 are the same. The only area of difference is the fact that the new Tecno POP 2 comes with Android 8.1 Oreo (Go edition), instead of the Android 7.0 (Nougat) in the older Pop 1. Also, the new Tecno POP 2 has been redesigned. The back has gotten curvy, and the rear camera is now housed in a shell, with POP 2 logo on one hand, and the single LED flash on the other hand. Just like the older Pop 1, the Pop 2 comes with a 5.5-inch display, and a single loud speaker placed at the back of the device. As far as specification goes, the Tecno Pop 2 comes with a 5.5-inch display with 18:9 aspect ratio. The phone run Android 8.1 (Oreo: Go Edition) out of the box, with Google optimized apps, and all Android Oreo Go edition apps pre-loaded. This includes, Google Go, YouTube Go and Google Assistant for Android (Go edition), among others. As for the CPU, it is same MediaTek MT6580A SoC, clocked at 1.3Ghz along with Mali-400MP2. The device provides 1GB RAM and 8GB internal storage. The camera department includes a 5MP main camera, and 8MP front-facing sensor. Both front and back camera sensors are assisted by a single LED flash on both sides. 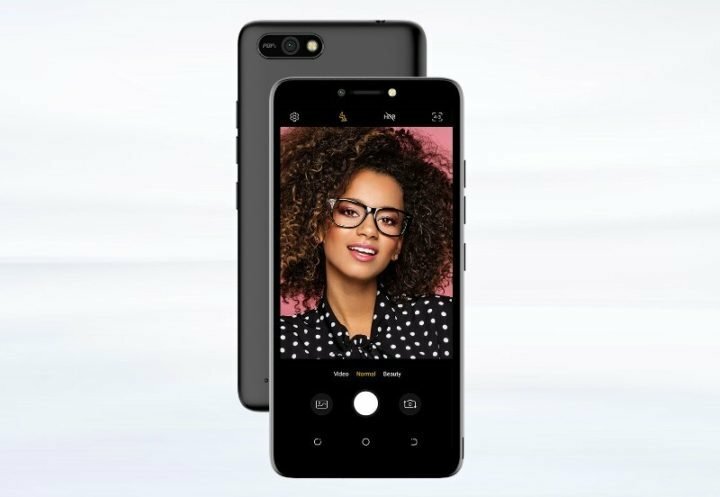 Other specifications and features of Tecno Pop 2 include a Dual SIM, 3G/2G, Wi-Fi 802.11 b/g/n, Bluetooth 4.0, GPS + GLONASS, and powered by a 2400mAh battery. Tecno Pop 2 is available in Champagne Gold, Midnight Black, City Blue colors, and priced around $72 US dollars. 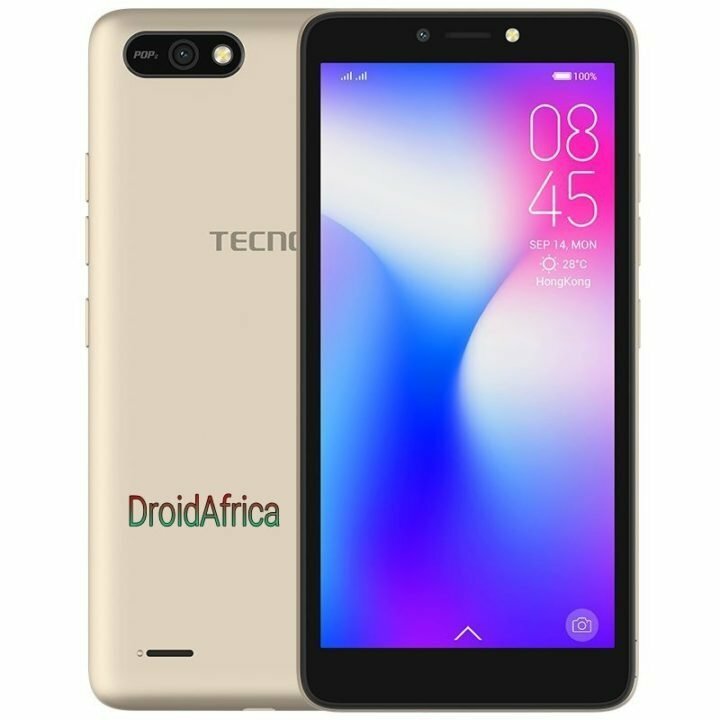 To buy Tecno Pop 2 on Jumia Nigeria, Jumia Kenya, Jumia Ghana, Jumia Uganda or Slot, us the link below according to your country. can this phone share apps or do i have to download them myself? Yes of course. But you’ll need to have app sharing application installed on the phone first. For example, you need to have either Xenda, flash share or ESFile installed on both phones (on your phone and the sending phone) to be able to receive app like WhatsApp, Facebook or any other Android application from another phone. Hope this is clear enough?